Home Blog Performances Beachville, a great experience!! 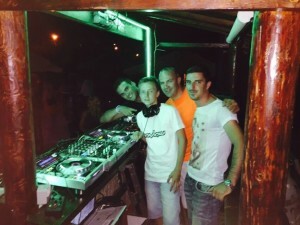 This year I had the opportunity to perform at Beachville in Rogoznica. Beachville is a spin of from Ultra festival that comes to Split Croatia anualy. eThousands of people come together to see the great names such as Hardwell, Martin Garrix and Armin van Buuren. 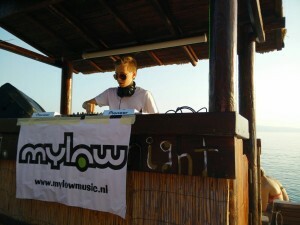 I got the chance to perform at Beachville in a beach club. Beachville is organized in the week of Ultra for all those who combine a visit to the Ultra festival with their holiday. What great fun to make everybody dance and sing!